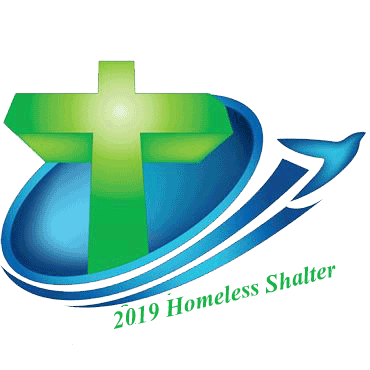 If you would like to donate money or shelter supplies, please drop off at the parish office (checks payable to: St. Mark’s Homeless Shelter). We am so excited to share that all of the dinner hosting has been filled! We are so blessed with a generous community! At this time we are in need of overnight volunteers. Please see the updated schedule below for available dates. Also please let me know if you are interested in other ways to contribute. Hello everyone! I wanted to share that our dinner hosting and overnight hosting schedule have been filled! We are so blessed! As previously mentioned, it is recommended to have 2 hosts for overnight so if anyone is able to volunteer as a second overnight host on any of the “OPEN” dates listed in the schedule below, please let me know. I will send everyone shelter guest information as it becomes available to me. And, I will email the dinner and overnight volunteers with a friendly reminder a couple days prior to your scheduled host date. I hope you all have a blessed evening!